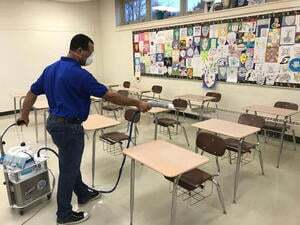 We provide a complete range of cleaning services to help keep your school clean and students healthy. 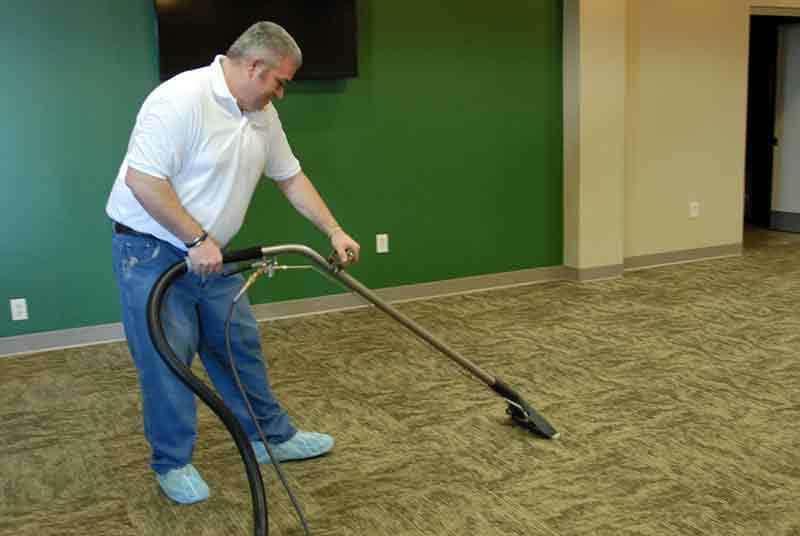 As industry professionals, we take responsibility for the cleanliness of your facility, offering you guaranteed stratification. Your school facility needs to be clean and sanitary every day. The health and well-being of your students, staff, and visitors depends on it. Pro Quality Cleaning is proud to partner up with Clorox® to offer a disinfecting system that pairs an electrostatic sprayer with a portfolio of Clorox® disinfectants and sanitizers for superior coverage on all surfaces including, side, underside, and backsides. This service keeps your students healthy and prevents the spread of germs.